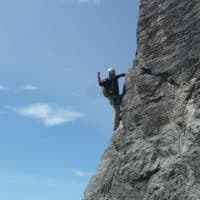 This 2 day course has emphasis on reviewing and introducing skills for people who want to lead climb safely at the crags. 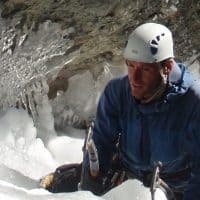 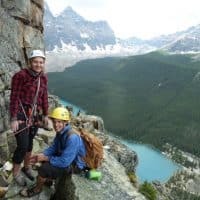 We will discuss leading techniques, belaying techniques, setting up top rope anchors and how to clean them safely, rappelling, proper communication and of course do some climbing. 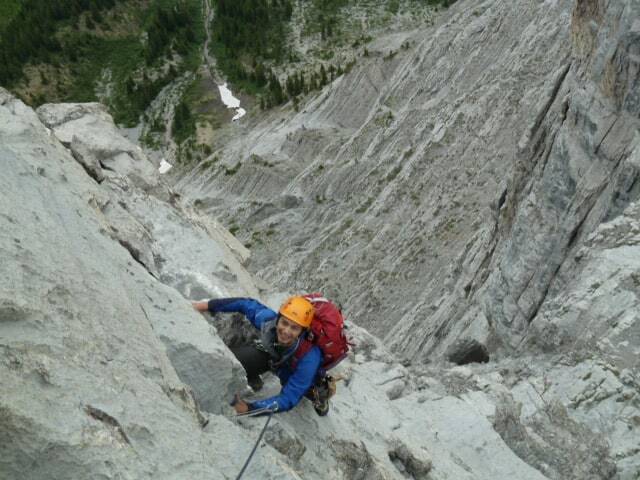 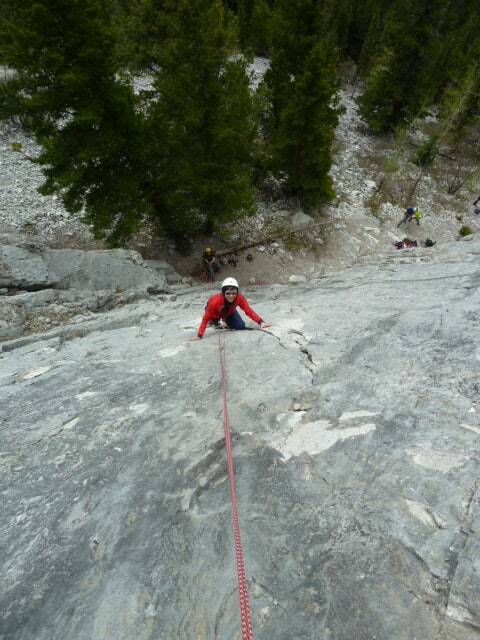 This is a great course for the first time outside lead climber or as an early season refresher. 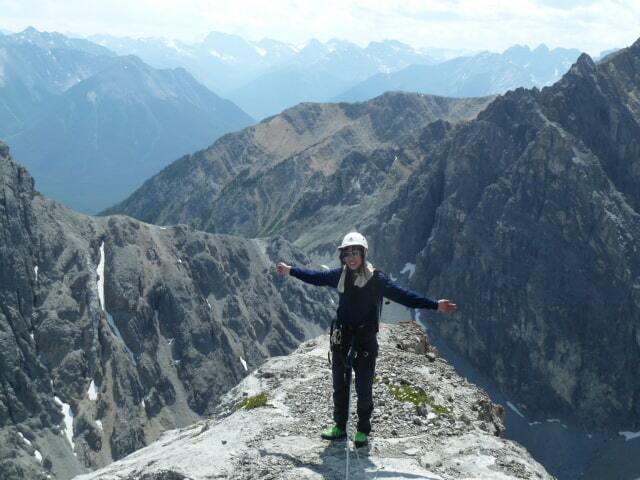 This is a Bow Valley based course, Canmore / Banff. 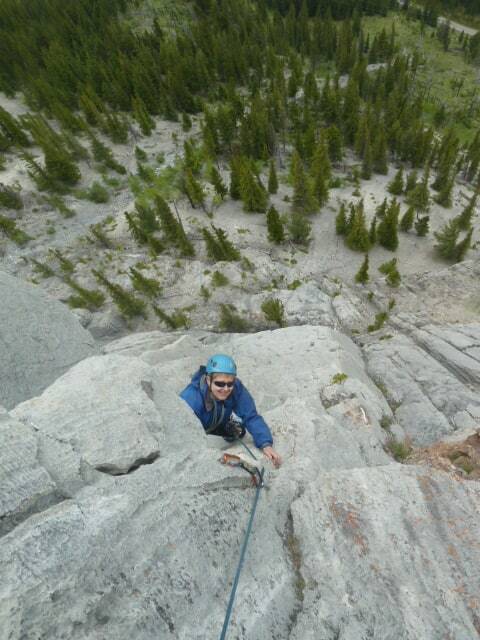 Add 2 more days to focus on traditional climbing with Rock Review Plus. 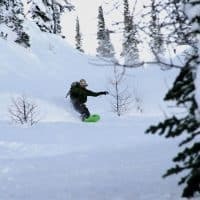 Heavyweight fleece or insulated / down JACKET.